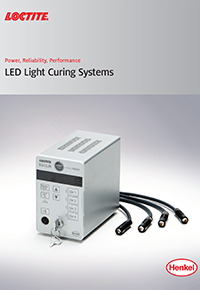 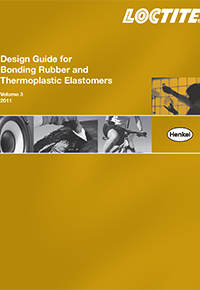 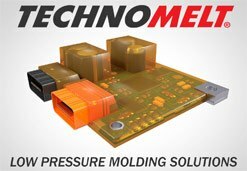 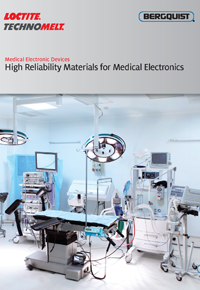 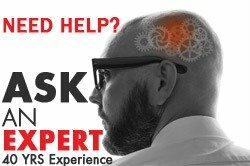 Over the past three decades, medical device manufacturers have had to cope with recurrent challenges in the medical device assembly market. 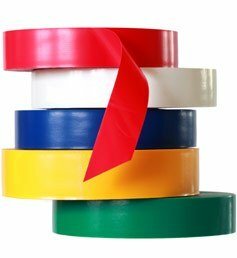 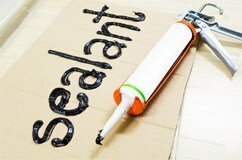 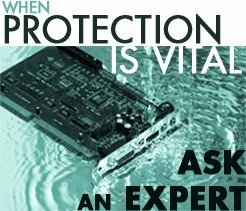 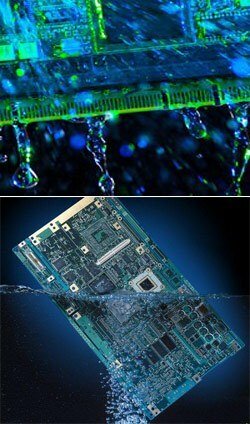 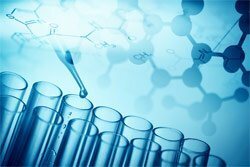 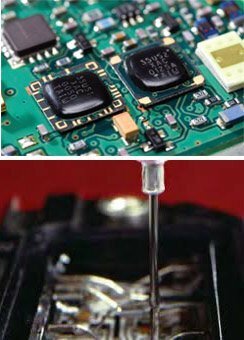 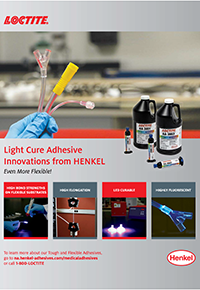 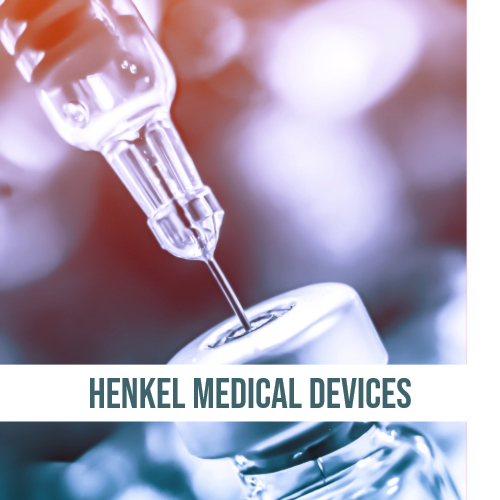 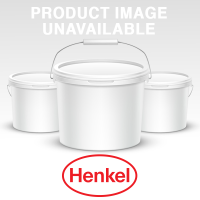 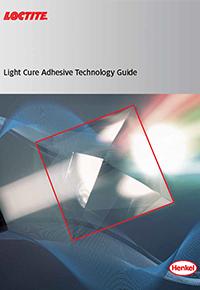 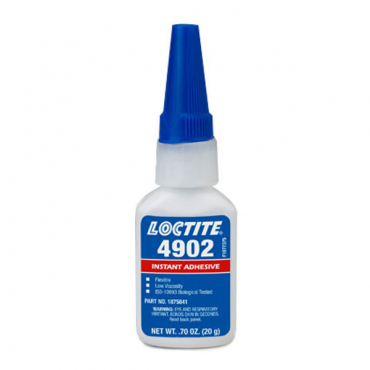 As new and improved ways are discovered to design and produce devices for diagnostic, treatment and prevention purposes, LOCTITE medical device adhesives will continue to make these devices more reliable and cost-efficient to manufacture. 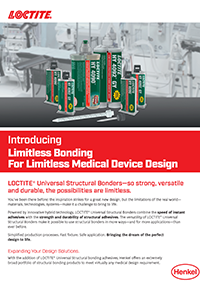 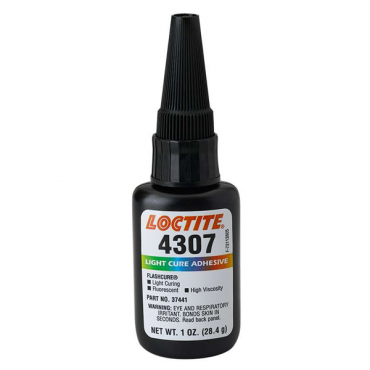 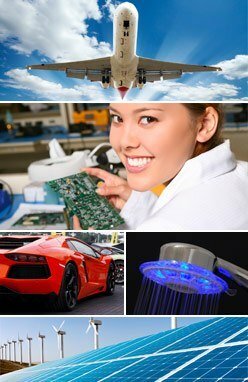 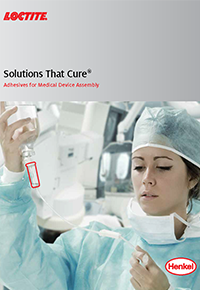 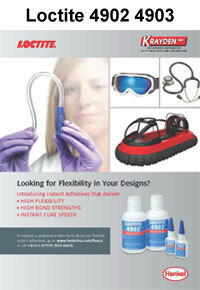 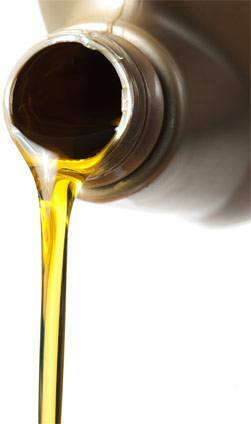 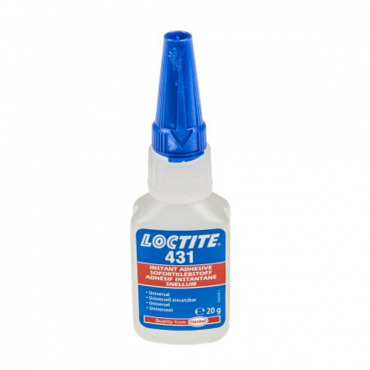 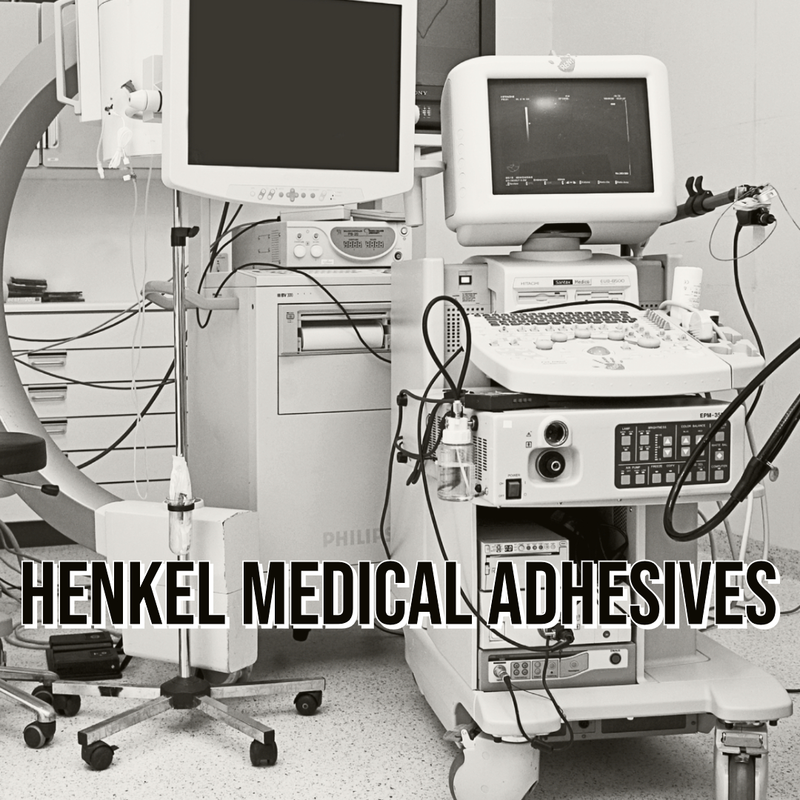 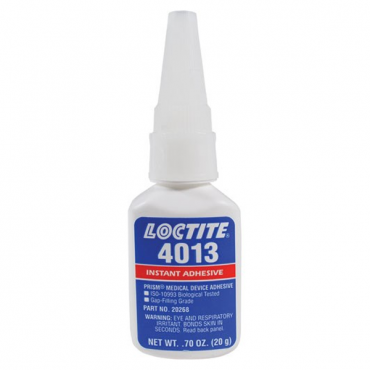 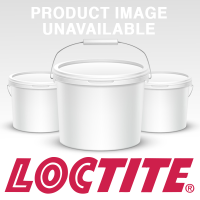 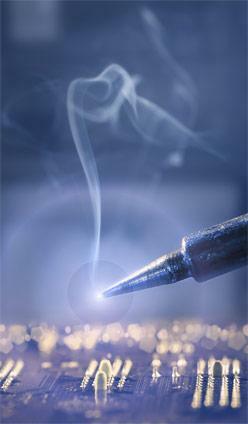 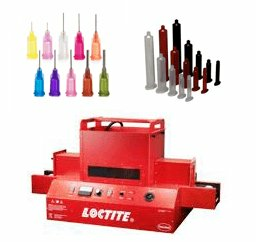 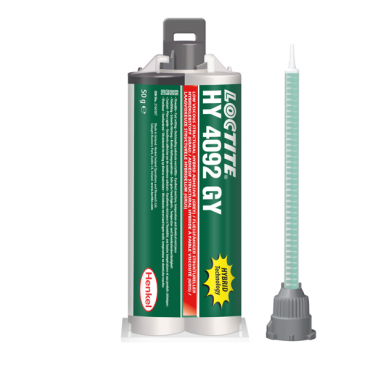 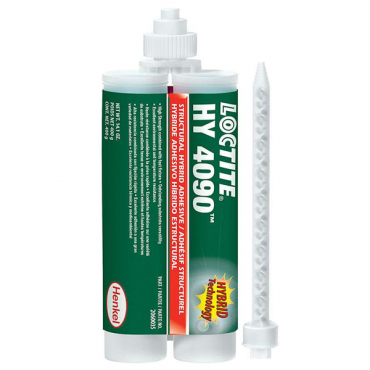 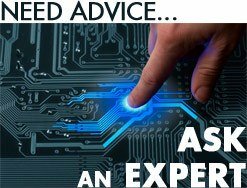 LOCTITE medical device adhesives will continue to make these devices more reliable and cost-efficient to manufacture.